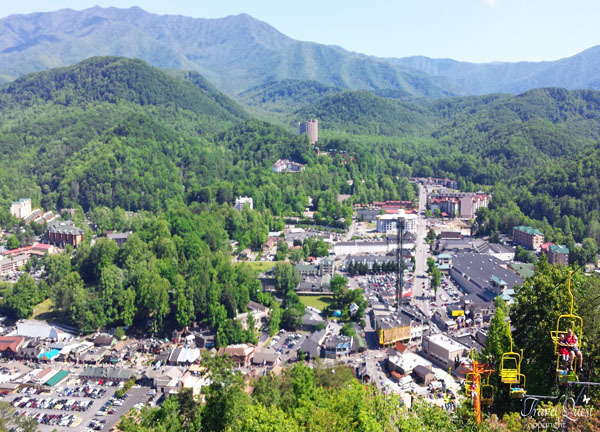 As we board the Gatlinburg Sky Lift in downtown Gatlinburg and start to climb higher and higher, we see the amazing view of the city, the mountains, the trees and flowers from a vantage point we can't experience anywhere else. 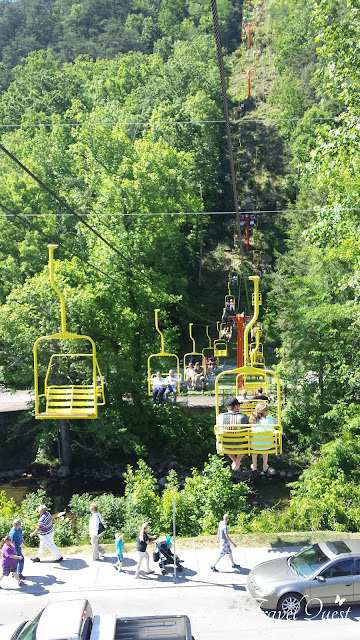 I imagine myself sailing slowly above the trees, up into the Smoky Mountains, as this chair lift transports you to an unparalleled view of the mountains and the town below. 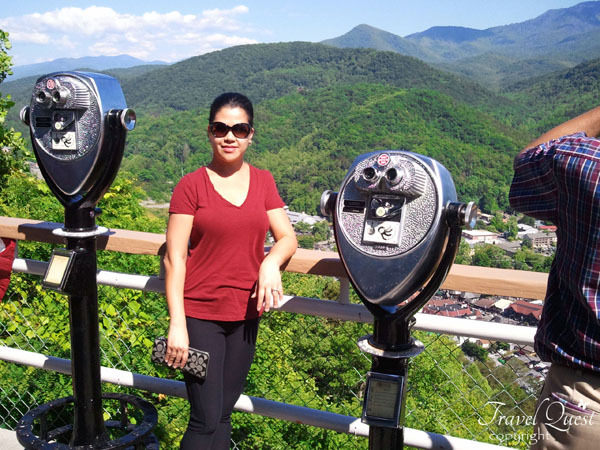 At the top of the mountain, an elevation of 1,800 feet, you can take some time to enjoy the view and even have a picnic lunch. 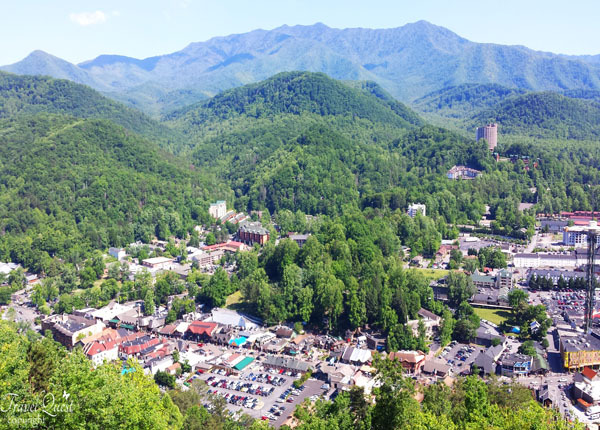 This popular, awe-inspiring Gatlinburg attraction is suited for all ages, and is a great activity for any family traveling to this area. 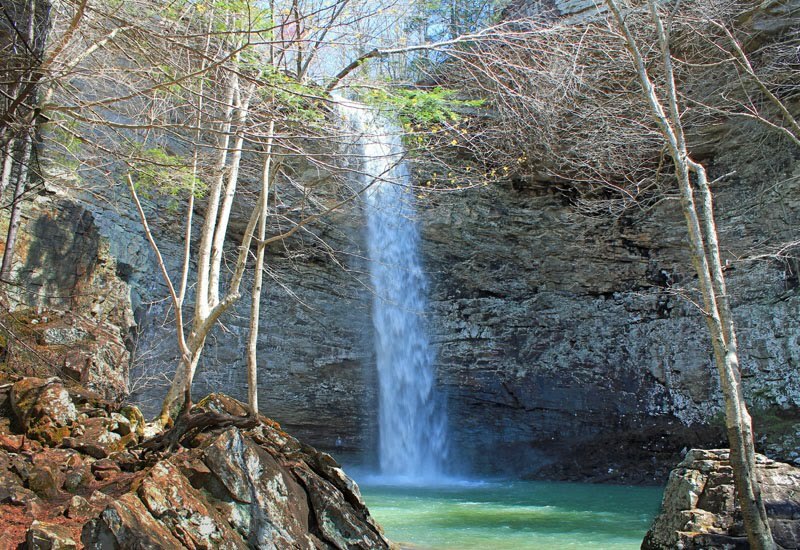 So grab your camera and come prepared to experience beauty and all that Mother Nature has to offer. A great way to see the mountains. We really enjoyed it. Even if your not a fan of height (like me) the view will be worth the fear. We took it in the late afternoon and there was no wait. I especially enjoyed the observation deck halfway through the ride. The view of mountains are really nice. 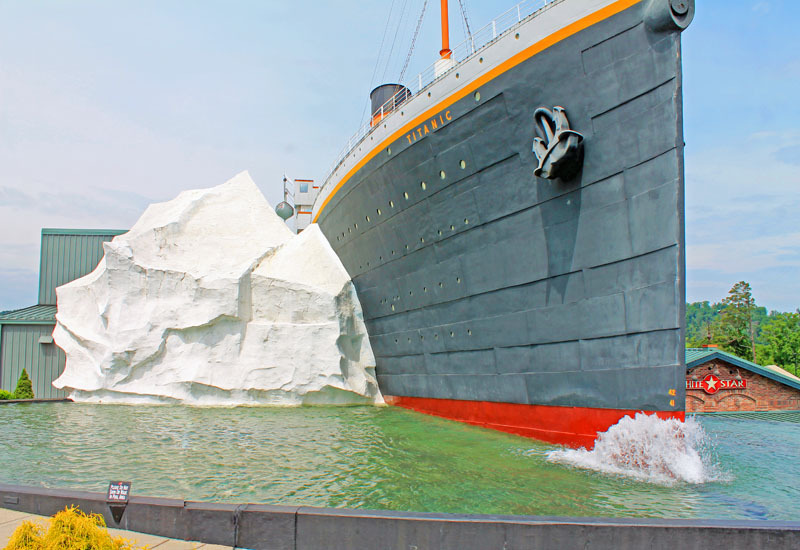 I also want to try on the rides, looks exciting! What a fascinating place to see an overview city, must be a lot of tourist who come and check the place too. What a fun ride! The view is amazing. I can take this exciting ride and enjoy the view from above. 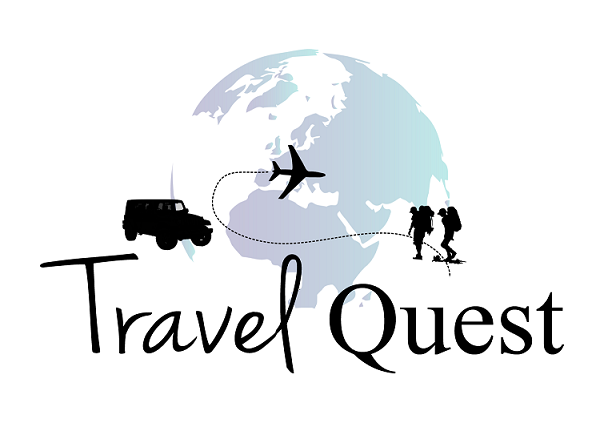 The place is just amazing and the ride sounds exciting. This is something I really wish I could try with my family. I haven't tried a skylift yet. 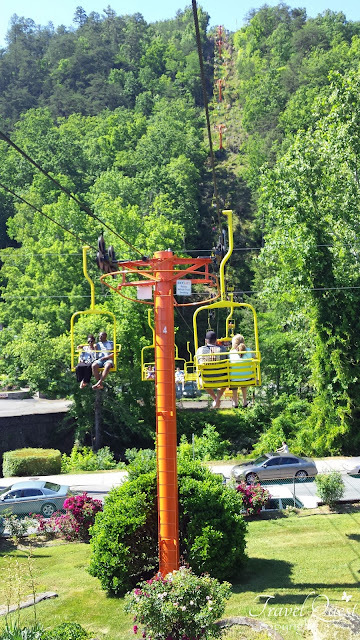 It's a great way to view the magnificent skyline and tourist spots! What an awesome view from the top! I wish we could experience skylift, too.